Project scope consists of the conceptual design/master planning and design of a new stadium to replace the existing antiquated reinforced concrete stadium structure, built in 1957. 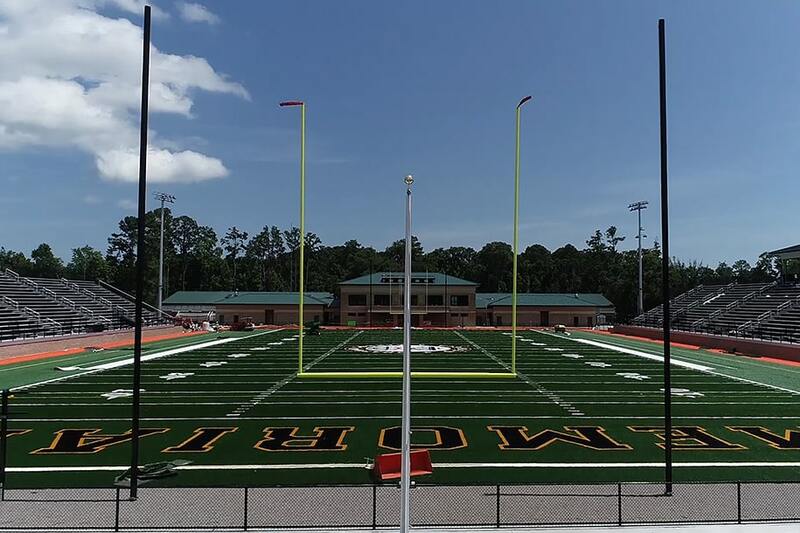 The facility is primarily used by Chatham County high schools. 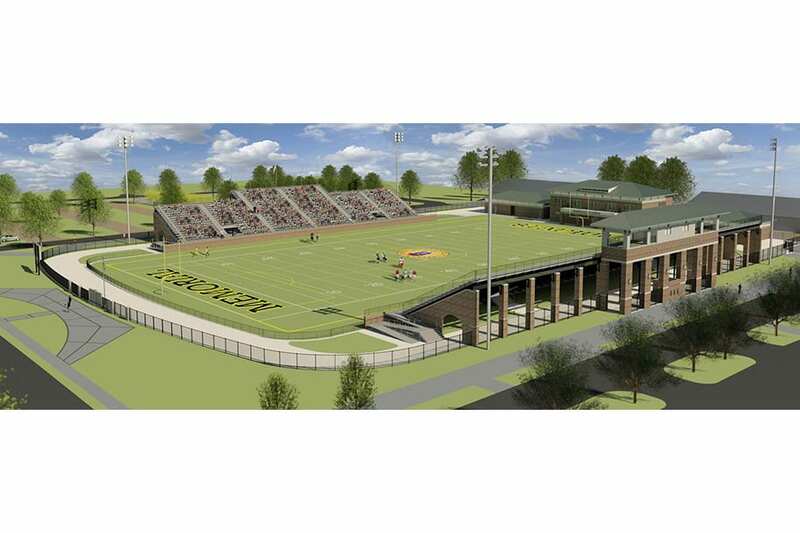 The new structure is slated to include: seating capacity for 5,000; end zone building with team changing rooms, public restrooms and concessions; synthetic turf field striped for high school football and soccer; press box; scoreboard; field lighting; and approximately 1,150 parking spaces. Hussey Gay Bell is performing as a subconsultant to CHA, providing civil/site design, structural, surveying and geotechnical services. Additionally, Hussey Gay Bell is sharing architectural design responsibilities with CHA. 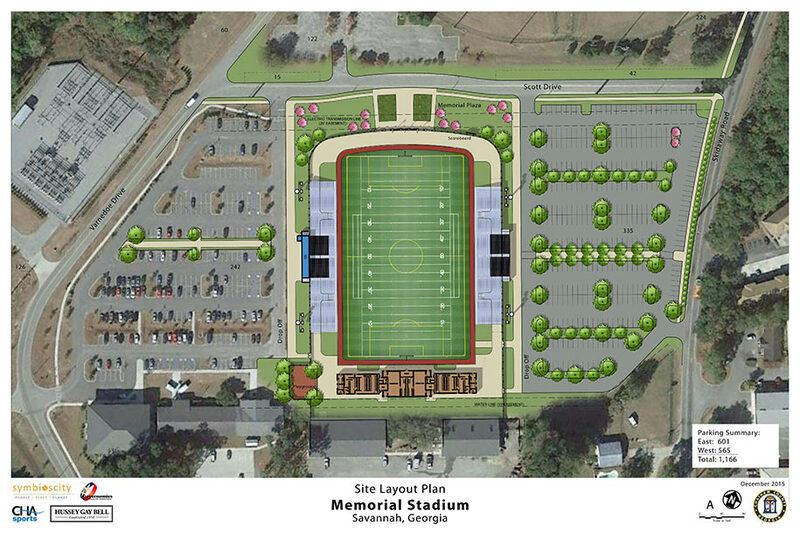 *Hussey Gay Bell received permission from Chatham County and CHA to publish this information. 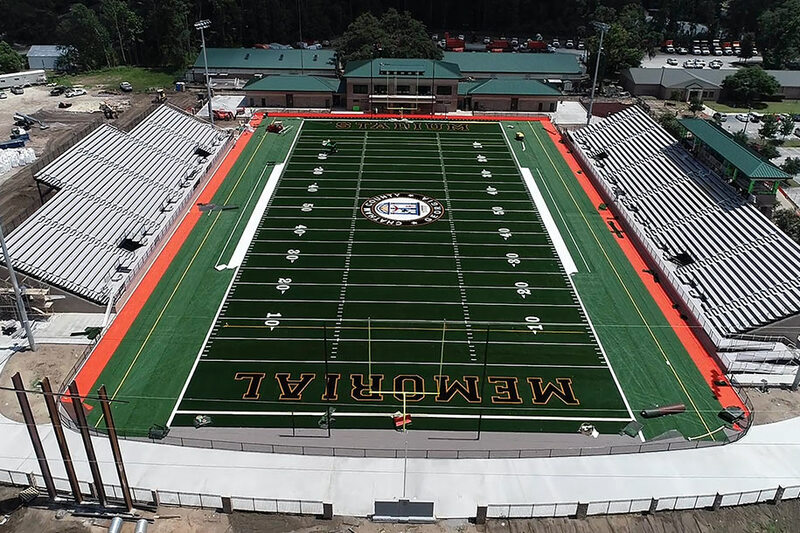 With an estimated completion in 2018, Chatham County’s new 5,000-seat stadium will allow the local community and City of Savannah residents to congregate in one location.